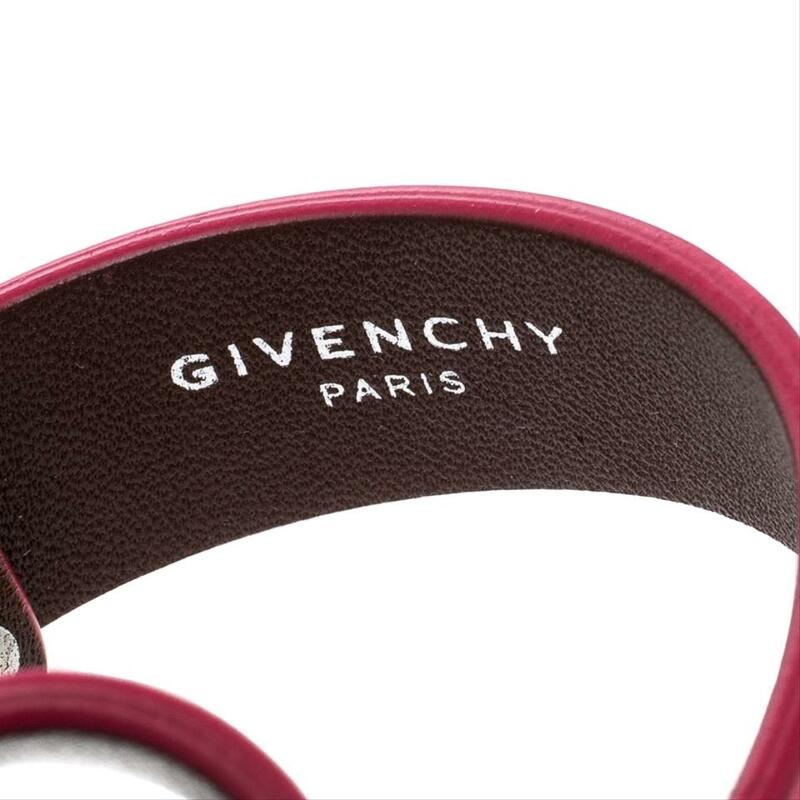 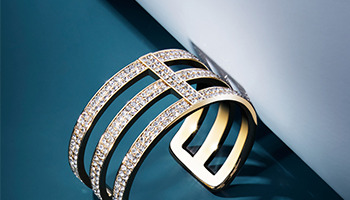 Allow this cool and stylish bracelet from Givenchy to enhance your style and look. 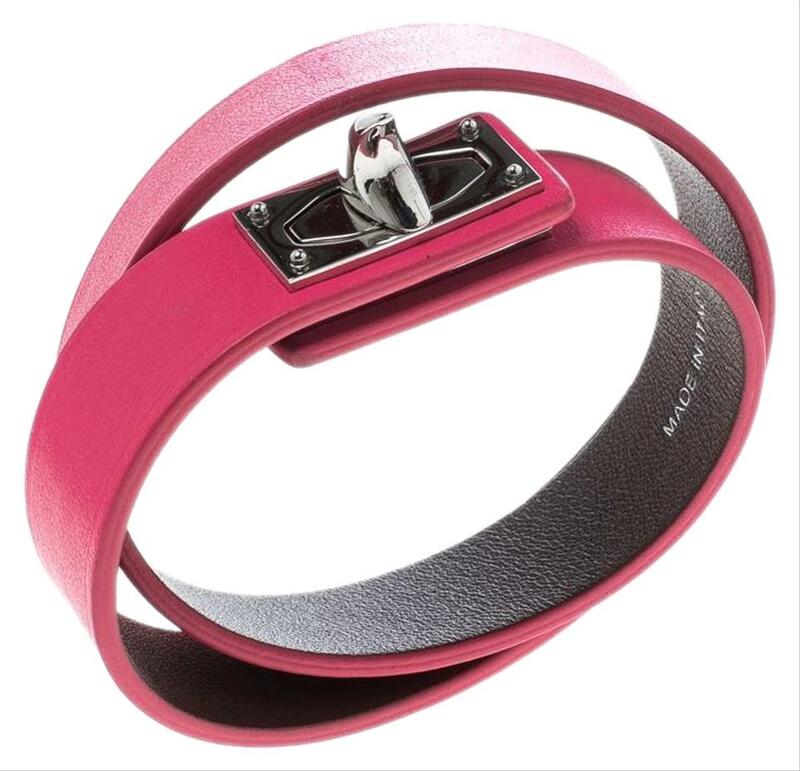 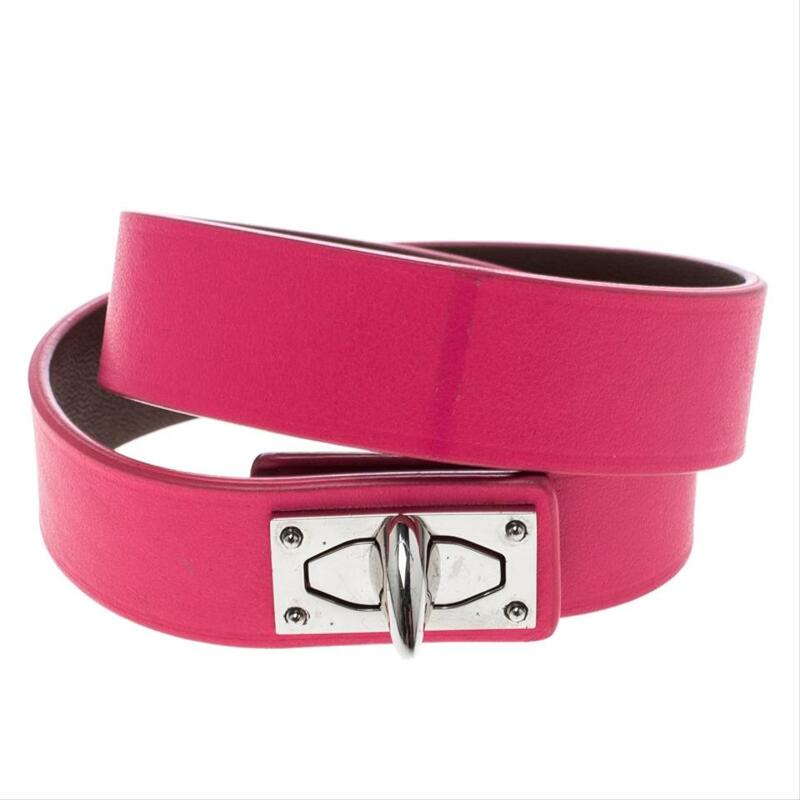 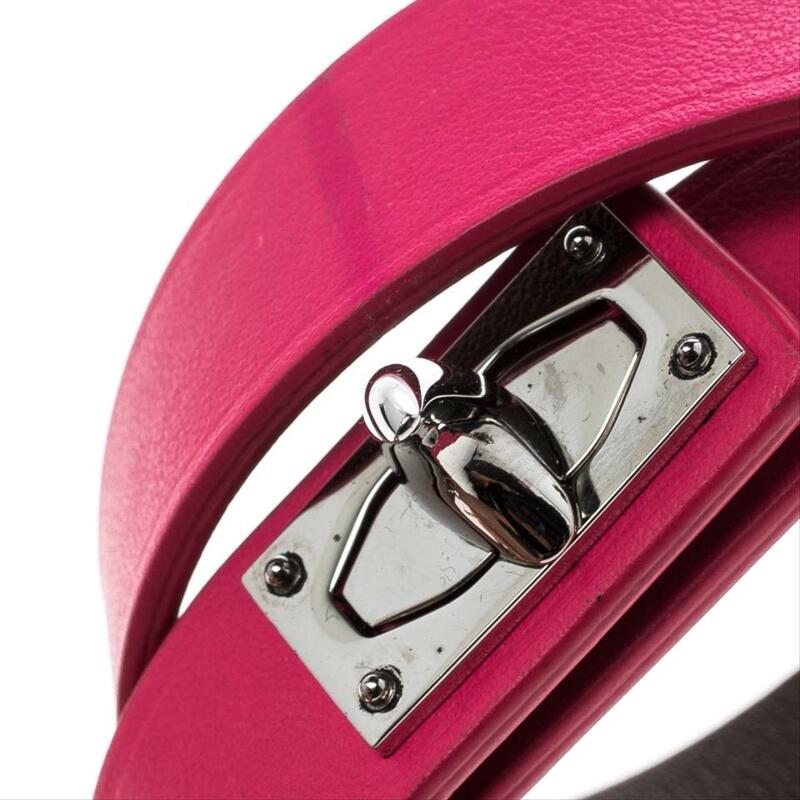 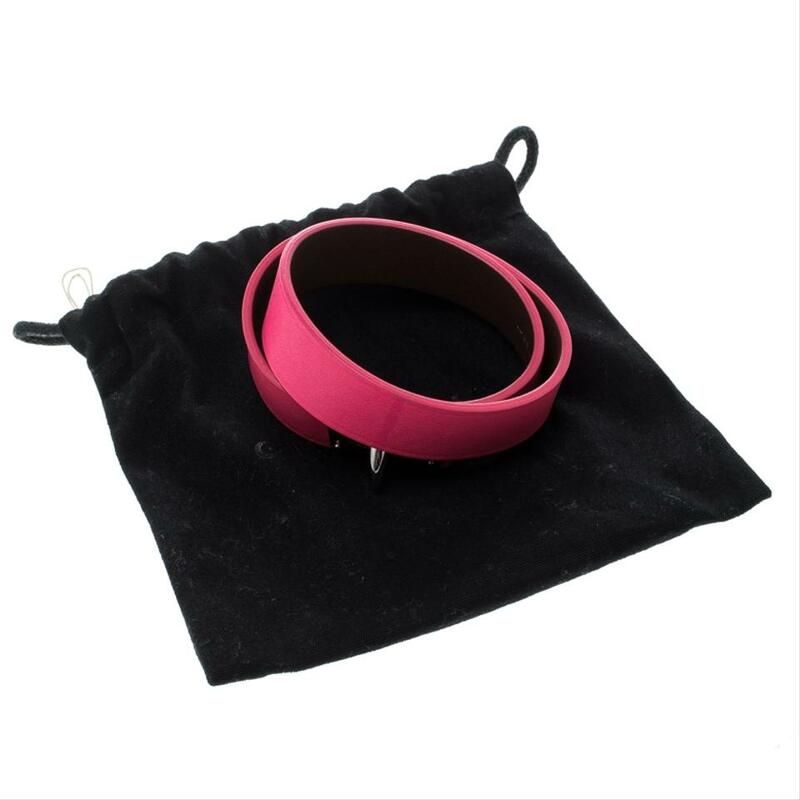 Crafted from pink leather, it features attractive two-row design and profiles a shark tooth closure. 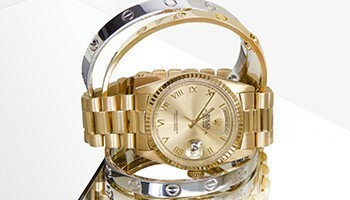 It is accented with silver-tone metal.